Screwdriver with 62 different ProSKit SD-205 nozzles. Professional screwdriver set with 62 nozzles for universal use at home and at work. 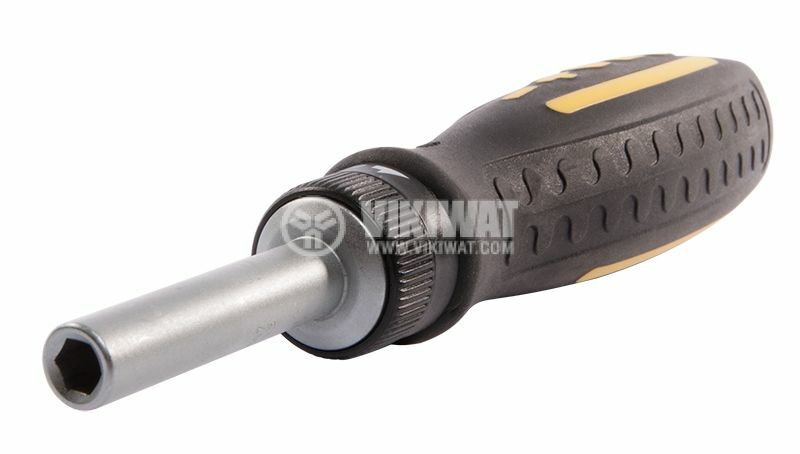 screwdriver color - black with yellow.